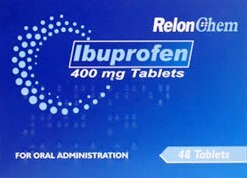 Ibuprofen 400mg 48 Tablets belongs to a group of medicines called NSAIDs (Non-Steroidal Anti-Inflammatory Drugs). 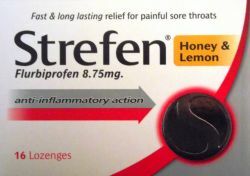 NSAIDs work by reducing inflammation and relieving pain. 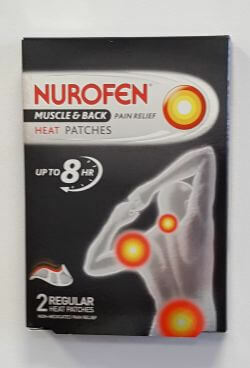 This includes headaches, migraines, period pain, nerve related pain, backache, swelling and stiffness in the joints and muscles, cold, flu and fever symptoms and arthritis. 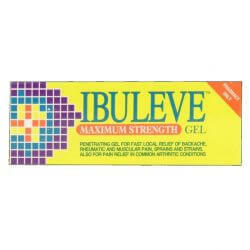 Ibuprofen 400mg can be purchased from OxfordPharmacyOnline.